The Wiegands: girlies and a zoo video! girlies and a zoo video! Chris put together a short little film about our day at the zoo with Ashley, LOVE!! Remember to scroll down to the bottom to turn the music off first! omgoshhhhh so adorable!! I am so happy you and Ashley had a great time!! :)Wow, I LOVED the video. he has got some talent! & you have such cute, sweet lil babies! Do you take your own photos? They're always great! she is getting SO big Casey! and more beautiful too, if thats possible!! :) TOO cute. Your little girl is theeee cutest lil thing! OHMYGOODNESS! 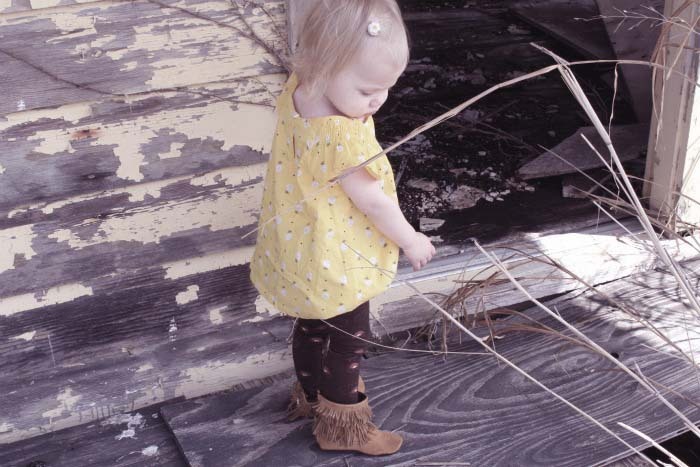 Look at Ainsleigh in her fringe boots! 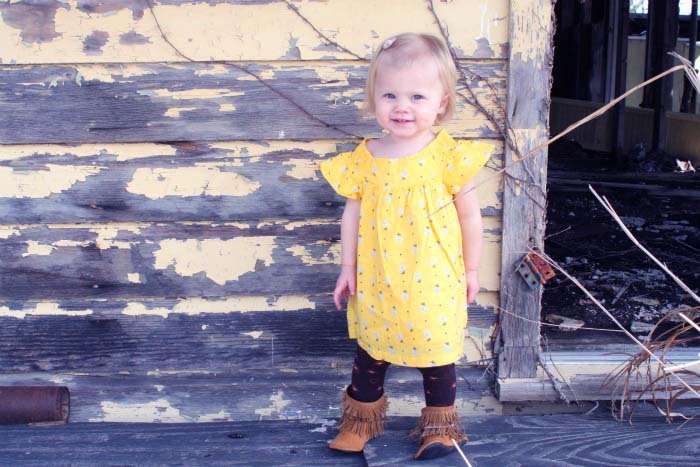 She is by far the cutest, most stylish little girl I've seen :] So darling! What a fun day! oh goodness, the whole experience looks like so much fun! i've always wanted to go to a zoo that had giraffe's and feed them. absolutely perfect! and i love the song choice he had to go along with it!!! That is an awesome video and amazing to me that he can put something like that together so fast! That was a fantastic little video! What an incredible video. It's amazing the way your husband captures such simple moments, and turns them into fairy tales. Your family is so blessed to have these moments recorded to treasure forever. Such beautiful raw happiness. I love your entries. Such a breath of fresh air. Thank you for sharing you're beautiful family. that video is great! and I love the pics!! i could've watched a 10 minute zoo video. i just love them! ains is too adorable. she and sissy (story) would be so cute together!! lovely video! I love ZOOs, I can go to the closest one like every wear and never get tired of it. Especially, I can spend hours straight watching monkeys.. God bless Animal Planet and the show Monkey life! oh dear. So darn cute :). Love the little miss pics. Shes seriously going to be a looker. And Aiden is ridiculous! Such a little lovefilled boy. Loving you and your family as always! Oh gosh, I love her little moccasins! She is too cute. She is so adorable. And that doll! How cute! looks like such a fun day! what kind of camera does your husband use? That video is so sweet!! your kids are just adorable!! she is turning to quite the little lady. that video is incredible! i love it! so simple but captured such fun memories! absolutely adore her headband. want it! and by want, i really mean need! that first pic of her is soo precious precious precious LOVE! oh, my goodness! that video was precious!!! so adorable! The video was so sweet! I loved the music!